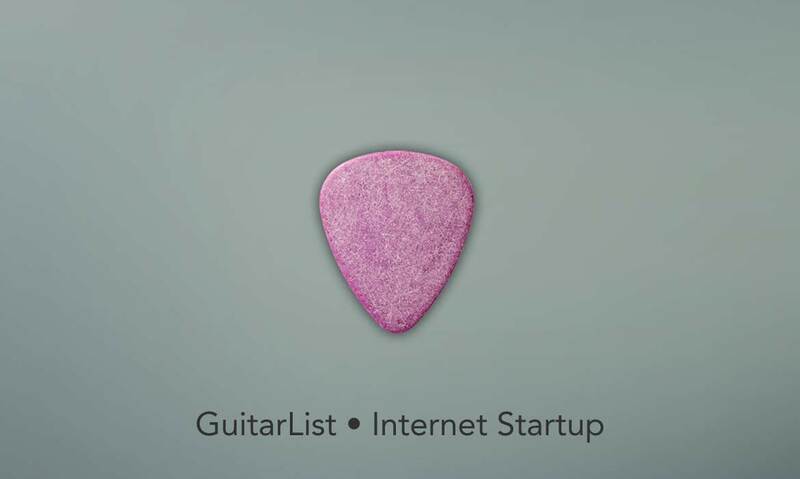 Guitar List • Music • (610) 259-4123 The Philadelphia Web Design Co.
We created Guitar List as a search engine for guitars. Customers can find exactly the type of guitar they are seeking by searching based on a variety of parameters, including cost, size, brand, etc. New and second-hand guitars are available, and when customers have determined the basic style and price range that suits their needs, they can browse through photographs of the available instruments. 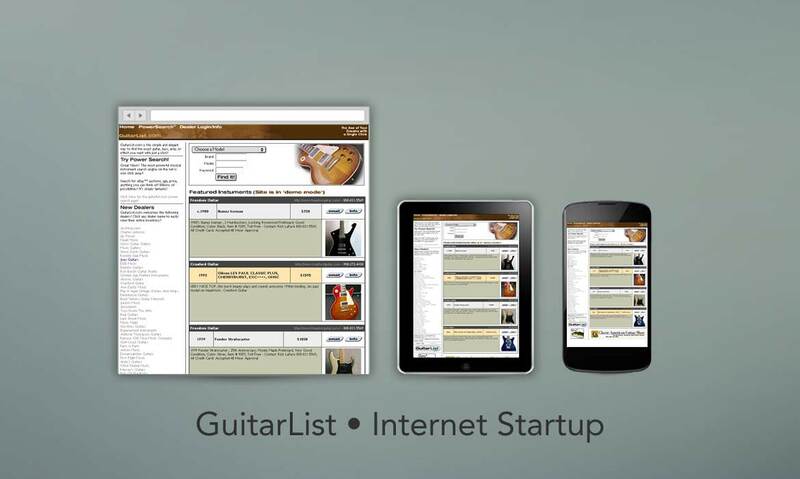 The site was designed not only for customers looking to buy a guitar for themselves, but also for musical instrument dealers, and the site facilitated networking within the musical instrument dealer community.